You must take steps to ensure that the way you handle data in your school is in line with the new rules under the General Data Protection Regulation (GDPR) and Data Protection Act 2018. Here are the resources you need to get compliant and stay compliant. 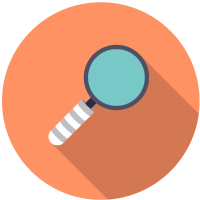 Start tracking What is Compliance Tracker? Are you DPO for your school or trust? Here are the actions you need to take to get your school compliant with these reforms. Avoid the scaremongering - use our mythbuster to separate the fact from the fiction when it comes to visitor books, photo archives, fines, consent and more. Use our process to work out whether you need to seek consent. If you do, use our template forms for the most likely situations for schools. Use this advice to work out your lawful basis and learn how to seek consent where necessary. At what age can pupils give consent? The GDPR doesn't define an age. Read this to get to grips with good practice advice and the requirements outlined in other guidance. 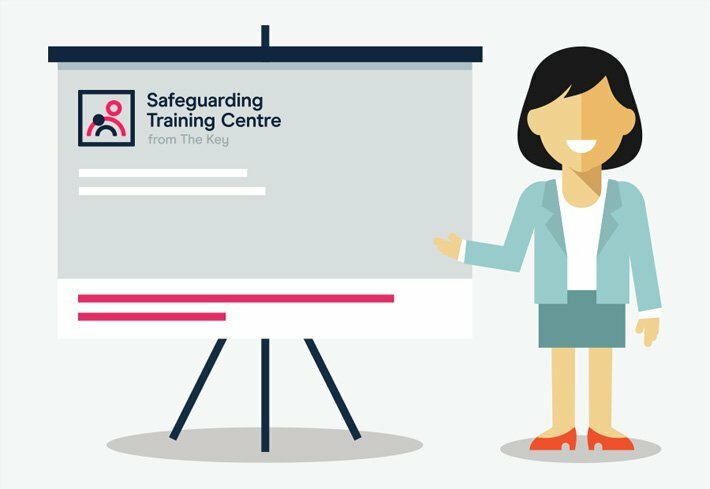 Guidance and top tips to help you manage your consent procedures efficiently, and examples of how two schools collect and record consent. Figure out what to do with your old photographs of pupils and staff with the GDPR in place. 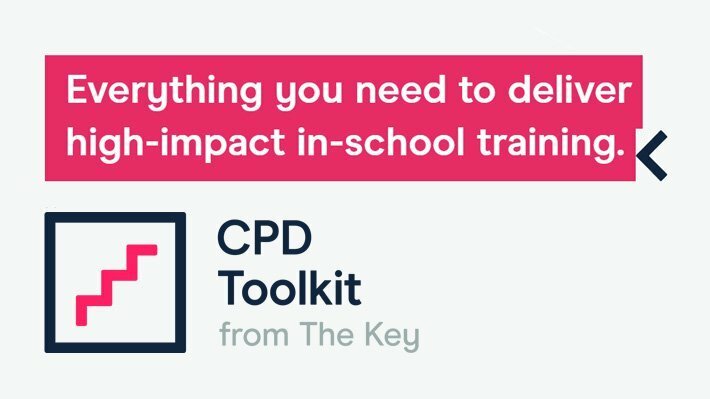 Available now on CPD Toolkit: ready-made training resources that you can use to update your team about the GDPR. (simply sign up for a free trial). Is your board up to speed? Governors and trustees can access the resources they need on The Key for School Governors. Use our downloadable audit template, which includes school-specific prompts, to help you identify what personal data you hold. Use the process in this article to work out which of the 6 lawful bases to use to justify each of your data processing activities. Some data is classed as 'special category', meaning it's sensitive and needs more protection. Find out what kind of data is defined this way, and the conditions for processing it. Under the GDPR, schools must appoint a data protection officer. Read about the duties of the role and download our template job description. Read on for our experts’ recommendations on who to appoint, depending on your context. We asked 1,000 of our school leader community how their schools are responding - let them help you to make a call on your DPO. Download our GDPR-compliant model data protection policy and privacy notices, approved by Forbes Solicitors, and adapt them to your school's setting. Use our checklist and template letter to carry out the required due diligence. Use this guidance and our template form to help you comply with subject access requests. Download our model procedure for use in the event of a data breach at your school, and our poster to ensure your staff know what to do. For more answers, go to the data protection section of The Key.